2018 Buick Enclave – With the release of 2018 Buick Enclave, we can expect that the new model will be equipped with a more powerful engine. The new model hones its appeal with a more stylish design, no-nonsense technology, and much-improved handling. The first Buick Enclave which was released in 2008 stood out in the three-row crossover segment with its smooth, quiet ride and roomy interior. Of course, we can expect some cool changes for the new Buick Enclave. Find more features offered by this new model by reading our review here. What is New for 2018 Buick Enclave? 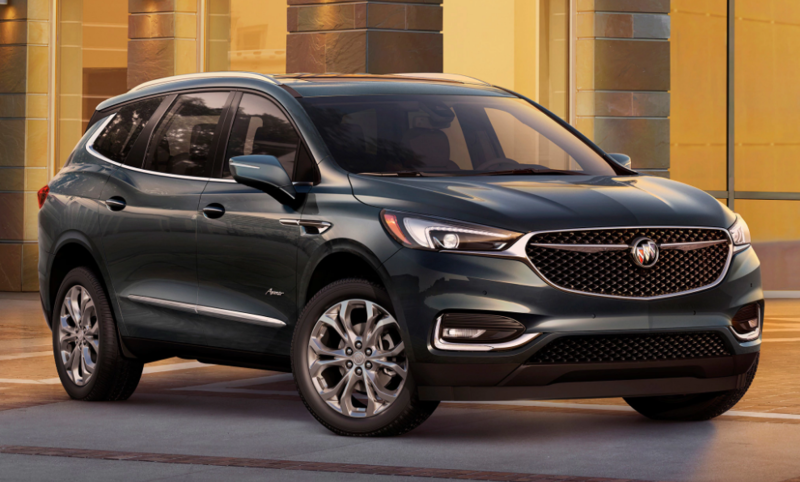 Well, it is not very surprising that the new Buick Enclave is completely redesigned. It means that you can expect some changes which can improve your driving experience. For example, the new Buick Enclave comes with a larger footprint. The good news is that it also loses a few hundred pounds in weight. While it is true that it is not a sports car, but you can rest assured that the new model is confident in its ability to hold the road when needed. The new Buick Enclave is available in four trims. 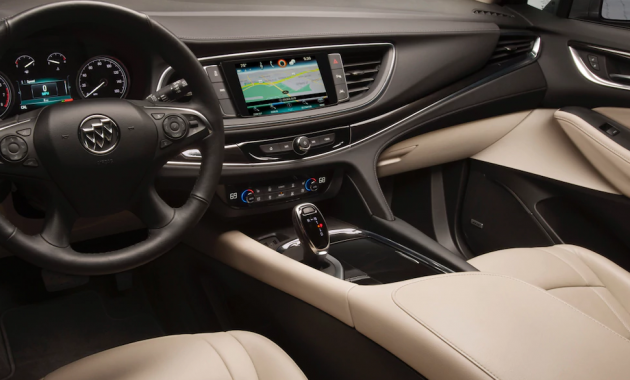 It doesn’t matter what your choice is, all trim levels come with seating for seven. They also offer the same powertrain. 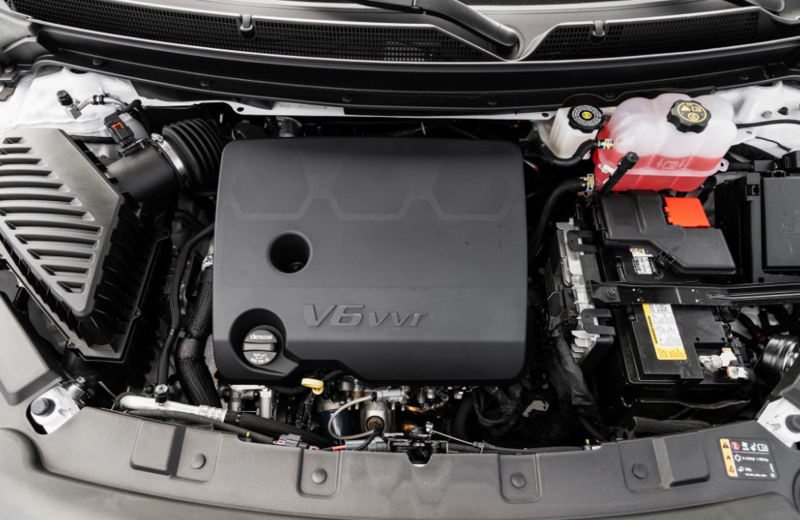 Speaking of its engines, all models are equipped with the same 3.6-liter engine and a nine-speed automatic transmission. The base model is available only in front-wheel drive. Other trims are available in all-wheel drive or front-wheel drive. The Essence comes with additional safety and comfort tech. If you are looking for more features, then you can choose Premium trim which adds more luxury and safety amenities. If you are on the budget, then you can choose the base model. What you must know is that the base model also comes with some cool features that make it competitive in the three-row segment. These features are LED headlights, 18-inch wheels, keyless entry and ignition, rear parking sensors, and power adjustable front seats. The Essence trim adds some better features such as a cabin air ionization system, a blind-spot monitoring system, and leather seating surfaces. 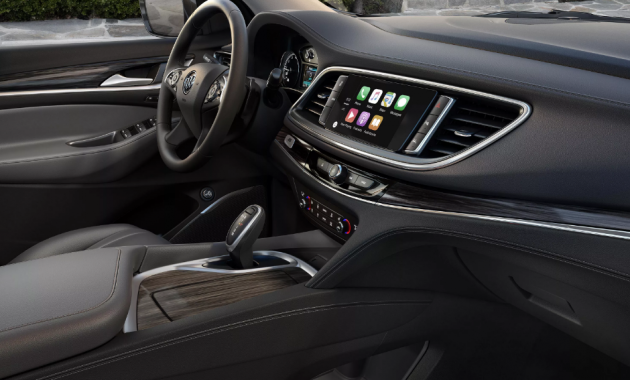 The Premium trim comes with some luxury features such as front parking sensors, a Bose 10-speaker premium speaker system, driver-seat memory settings, a heated steering wheel, and ventilated seats for the front-row. It seems that advanced driver assist functions are only available in higher trims, but you can ensure that Smartphone integration is available on all models. A Bose speaker system is available in the Essence and Premium trims. The top trim level can be equipped with stop and go adaptive cruise control. With the use of the seven-seat configuration, this car can provide ample room for the third-row and second-row passengers. It also comes with a tilt-up second-row seat. This is a cool feature which can provide quick access to the third-row. The new Buick Enclave is already available in 2018. As for its price, 2018 Buick Enclave carries a starting price of $40,970.